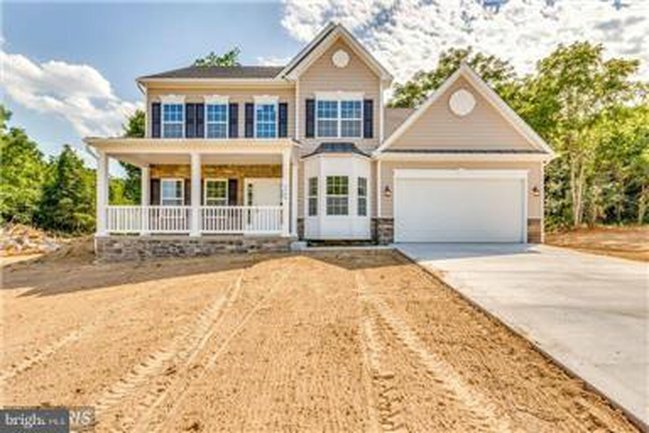 Crossings on the Potomac in Hedgesville neighborhood information and homes for sale. Crossings on the Potomac is a scenic and peaceful neighborhood located in Hedgesville, West Virginia. This private neighborhood offers tranquility and endless entertainment with fantastic amenities. Whether you're just curious about your home's value or you're eager to sell, we'll use our knowledge of recent sales in Crossings on the Potomac to price your home right. Tell us about your home to get started. Whether you're moving to Hedgeville or have been a resident for a long time, we can help you find the perfect home in Crossings on the Potomac. Our real estate professionals are natives of West Virginia's Eastern Panhandle, so we have a wealth of knowledge about the area as well as the local housing market. Give us a call at 304-725-1918!